Most Internet retailers will turn to online ads for their holiday promotions, but PR can in many ways be more cost effective and targeted than any online ad campaign. First off, Internet bots steal much of your ad budgets. (You can read another article I wrote on Internet bots by clicking here), while online news stories typically remain on a news site long after your PR campaign ends. But here is an even bigger reason why PR can be very effective during the holiday seasons. The journalism bar for news coverage actually drops during the month of December, especially for tech startups searching for publicity. During my time as an Executive Producer with NBC and Senior Producer with CBS in New York, our news staff always dwindled in December as the staff went on vacation. However, news programming hours remained the same, so there were essentially fewer people doing the same amount of work. In print, this news staff shortage is even more pronounced in December because their ad page volume increases, which means more articles are needed to fill these additional pages. At the same time, their news staff shrinks with journalists taking their end-of-the-year vacations. So how can you take advantage of the lowered journalism bar this holiday season? 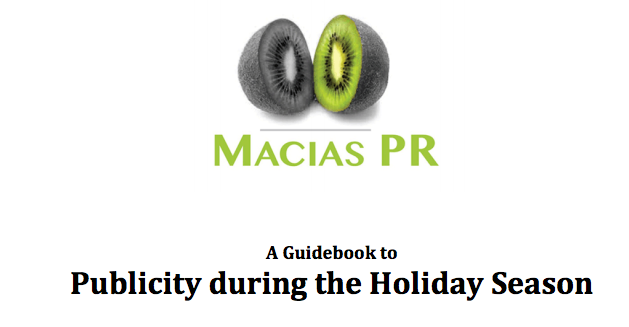 Macias PR has published a holiday PR guidebook that can help business owners and entrepreneurs identify the holiday news peg that can get them on the news. The PR guidebook reveals five PR tactics that can increase your chances for coverage during the holiday season. You can download the free PR guidebook here. All tech startups and entrepreneurs want to improve their website ranking because we know it leads to a rapid increase in business. Like most business owners, I get unsolicited emails from SEO companies every week, promising to improve my SEO ranking. 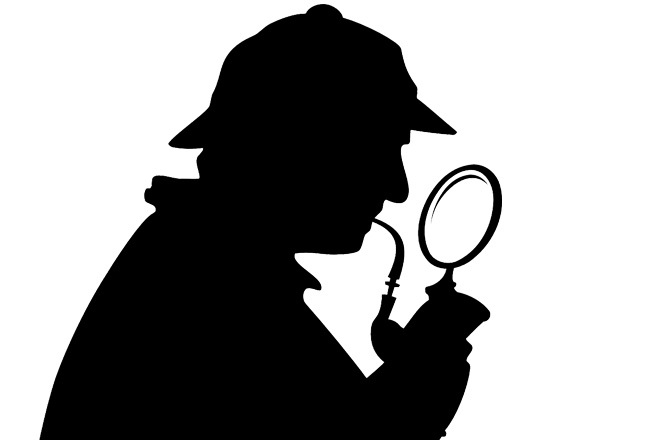 But before you enlist any SEO firm for help, let me give you some insight into how SEO works. Years ago, tech SEO companies bought back-links and blasted out press releases to smaller news sites in hopes of improving website rankings. That strategy actually worked, until Google changed its search algorithm. While Google does not publicly reveal the Panda algorithm, there is enough information out on the Google Panda patent that gives entrepreneurs guidance on what Google uses to assess a website’s rank. You might want to try these online strategies if you are trying to push your business website higher. 1) Create quality content. The latest Panda algorithm places a large emphasis on high quality content that is produced for the consumer – not for commercial purposes. In more simple terms, if you want consumers to find your business, create a blog that speaks directly to your customers, like this story. Many SEO firms write “commercial” content, using popular keywords that they hope will help push websites higher. Under Google Panda, this type of commercial content will rank lower than consumer content. 2) Backlinks and press releases aren’t as important. 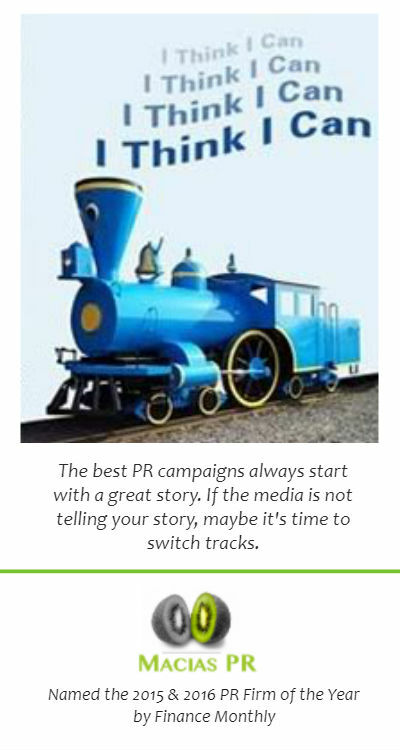 Potential PR clients frequently tell me they want press releases as part of their campaigns. Yes – press releases can help when the content is produced in a consumer manner, but a press release strictly for SEO purposes won’t move the SEO needle like it did a few years ago. 3) Get your brand or business mentioned on the web. SEO firms don’t get your story on the news, and that is what the Google Panda patent – which you can read here – is using to assess rank. Specifically under Panda, Google is measuring buzz, online chatter and news stories to assess the value of your business. Don’t worry if you’re confused. You are in luck. Getting our clients on the news, generating buzz and online chatter is exactly what Macias PR does for our clients. It’s one of the 10-reasons why we were named the 2015 top “PR Consultant Firm of the Year – USA” by Finance Monthly. 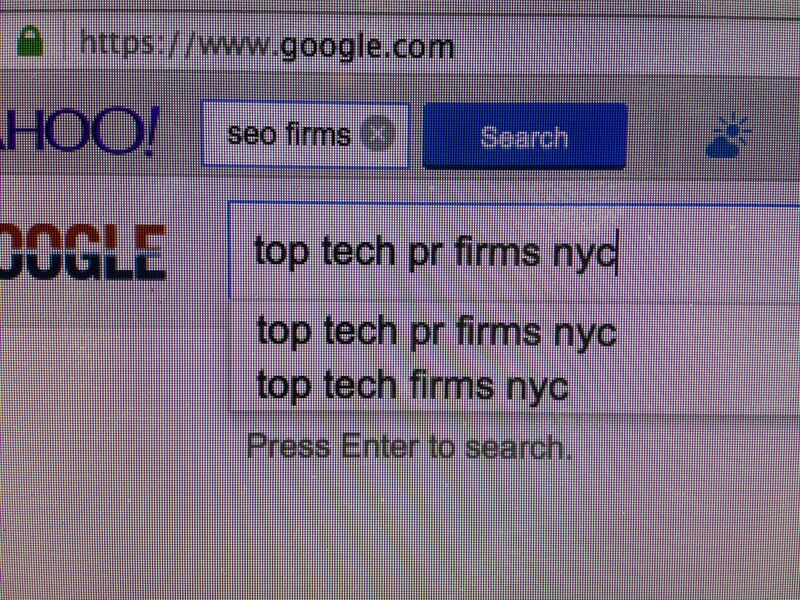 It’s also why we usually rank on the first page of Google when searching for top tech PR firms in NYC. Email us if you want to hear how our PR services can also raise your online profile.